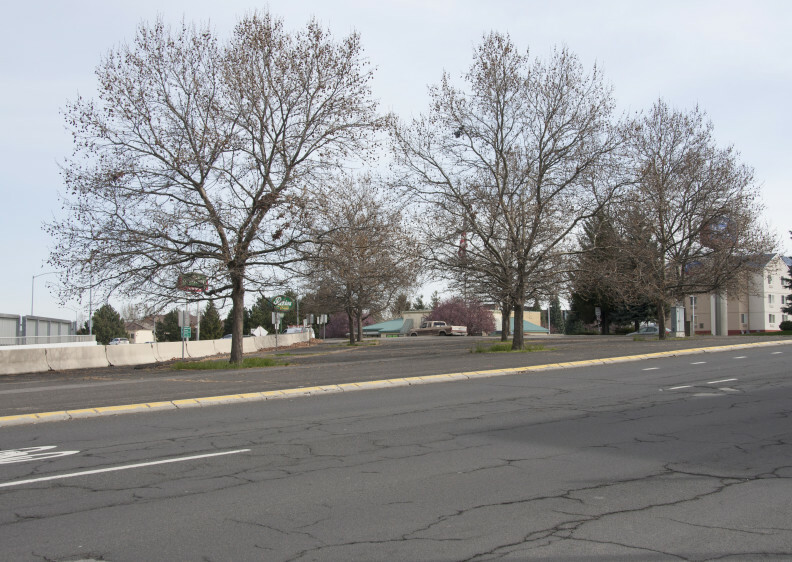 You may have read today in The Spokesman-Review about the upcoming beautification of the triangle area in downtown Spokane where Division street going southbound curves toward the Spokane Convention Center. WSU Spokane has contributed a portion of the funding for the project, which is being led by the Spokane Public Facilities District. This is another example in which WSU is invested in Spokane. The triangle falls within the boundaries of Spokane’s University District. Being the good neighbor that it is, WSU Spokane decided to contribute funds for the project. The beautification will turn an asphalt space into something more eye opening and welcoming to commuters driving north or south on Division. Anything that can improve the look of the campus’ surrounding area is good for the University and good for Spokane.